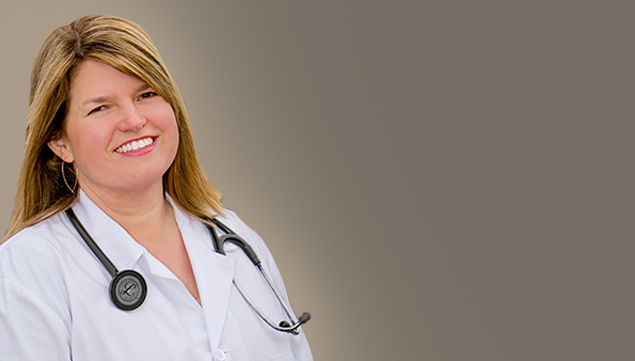 Dr. Lexi Tabor-Manaker is pleased to announce the opening of her new office- Glacier Direct Primary Care, a simpler way to receive quality care. 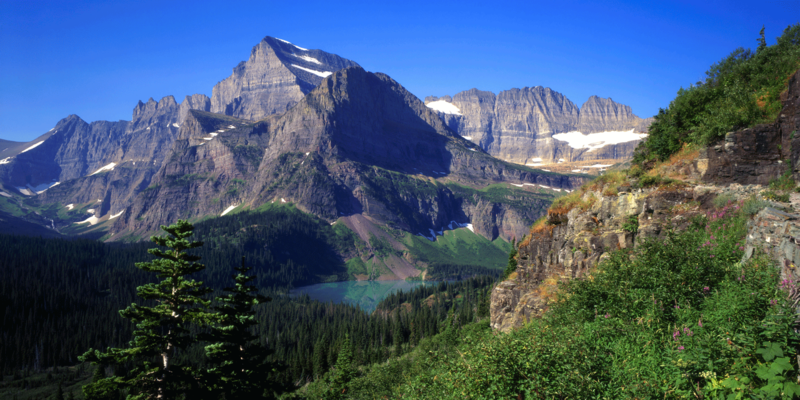 Glacier DPC is part of a movement to return medicine to its roots of the doctor-patient relationship. 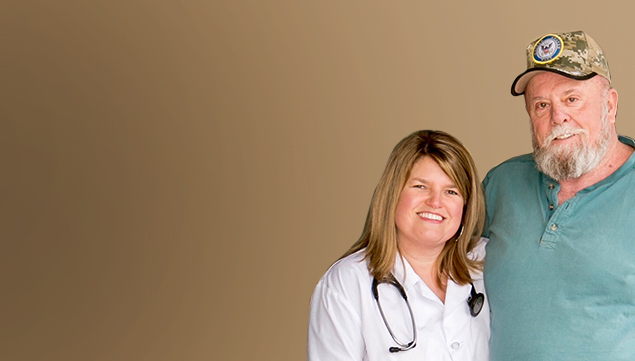 Our goal is to provide great health care – affordable, transparent and personalized. We do this through things like same day visits, extended appointment times, access to the doctor by phone, email and text, and even house calls. 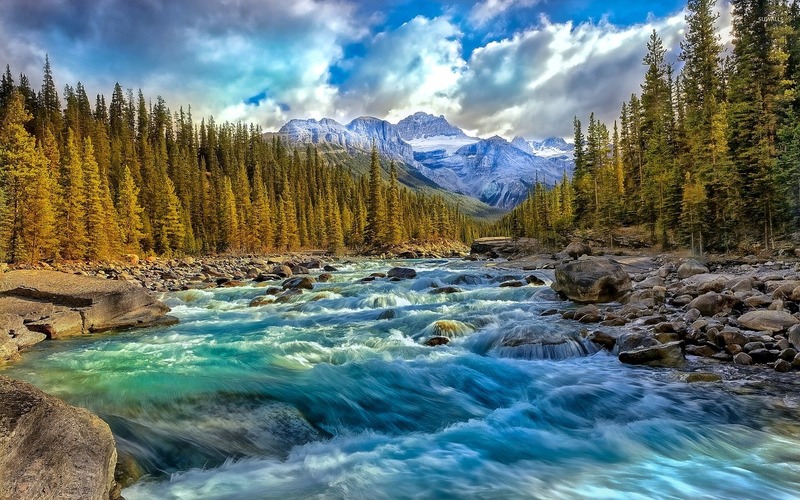 It’s not a numbers game with Glacier DPC. 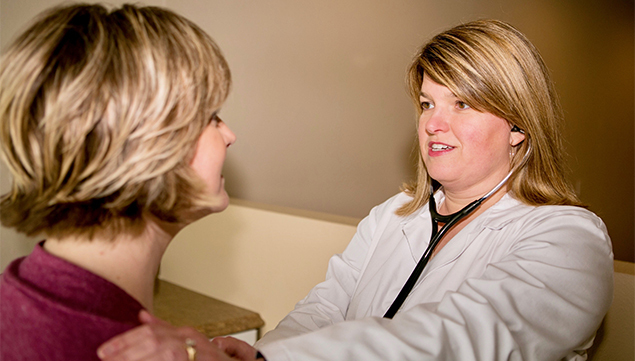 Dr. Tabor-Manaker will see less patients so she can spend more time with you. Quality time with a doctor who knows your history and answers your questions. Comprehensive healthcare delivered in a simplified and heartfelt manner. Restoration of the integrity of the patient-physician relationship by delivering quality care at a fair price. I have never and will never find another doctor who is as compassionate, caring and dedicated to her patients as she is. Her professionalism and medical knowledge were on display during all encounters. 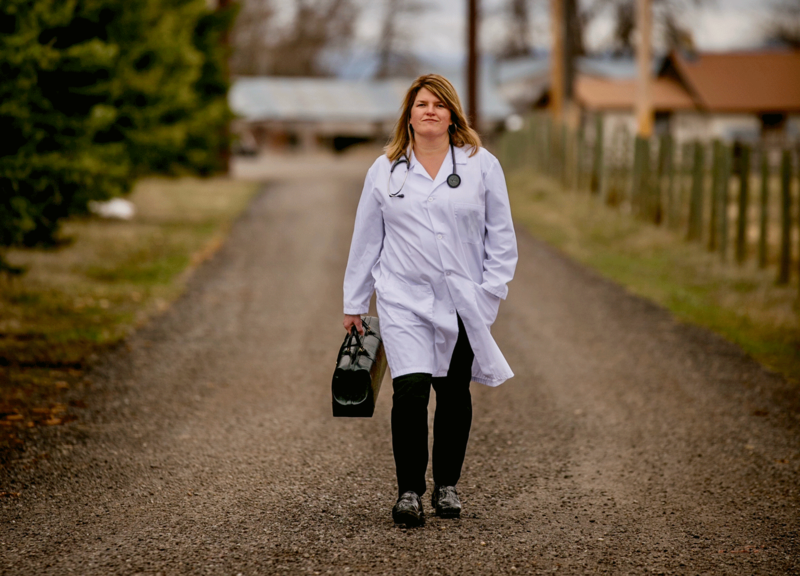 She is a very positive addition to the medical community in the Flathead. Every time I would go there with my son I felt she examined every avenue, I left with complete peace knowing he was always getting the best care possible.